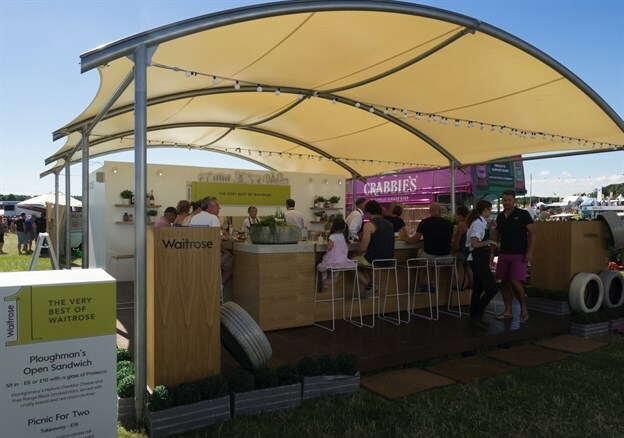 Waitrose attended a number of shows around the UK this summer and they needed an elegant roof solution to cover their cookery demonstration stand. We designed an 11m x 8.2m barrel vault ceiling canopy for them in a white PVC fabric to go over the exhibition stand. 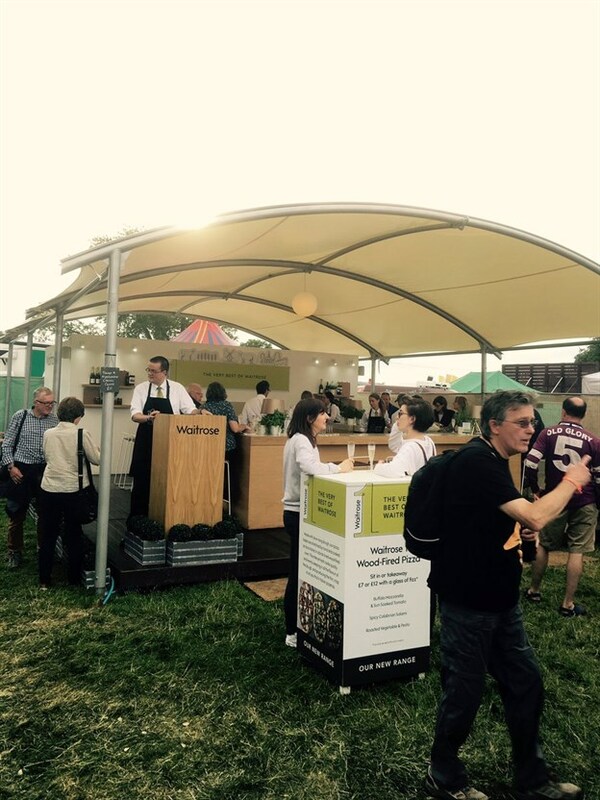 The aluminium and steel structure goes up in a number of hours and is then pegged down which is perfect for green field sites. 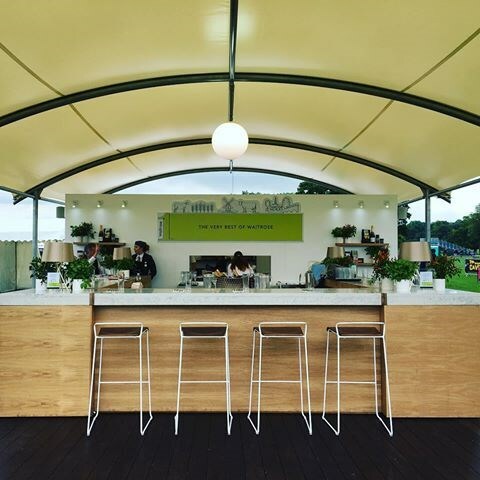 The structure is modular in form which means that if the client wanted to change the stand to make it bigger or smaller for future use, bays can be added or taken away as required.